Product categories of Grain Huller, we are specialized manufacturers from China, Grain Huller, Grain Rice Huller suppliers/factory, wholesale high-quality products of Grain Rice Maize Huller R & D and manufacturing, we have the perfect after-sales service and technical support. Look forward to your cooperation! This Grain Huller can hull multi grains. such as: millet ,sorghum, maize ,wheat ,barley ,oats ,soybeans , etc. The grains and husks can be separately completely by air flow. 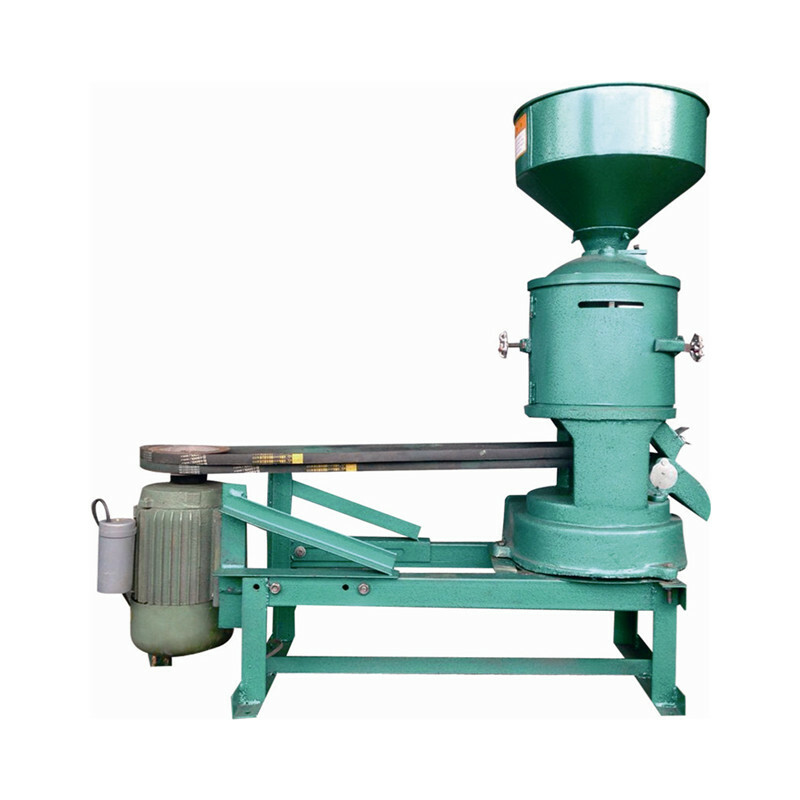 It suitable for all kinds of grain processing factories, especially for family owned , small or medium size factories in rural areas.